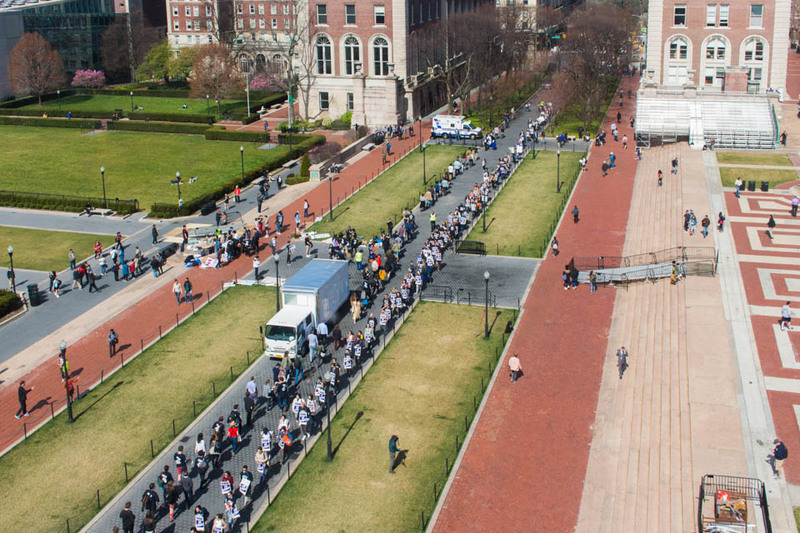 As the weeklong graduate student strike came to a close Monday afternoon, capped off by appearances from a few New York politicians, organizers pledged that the union would strike again in the coming academic year. The University’s long dispute with graduate students over their eligibility to unionize culminated in a strike on Tuesday, along with dozens of canceled or moved classes and a picket line on college walk. 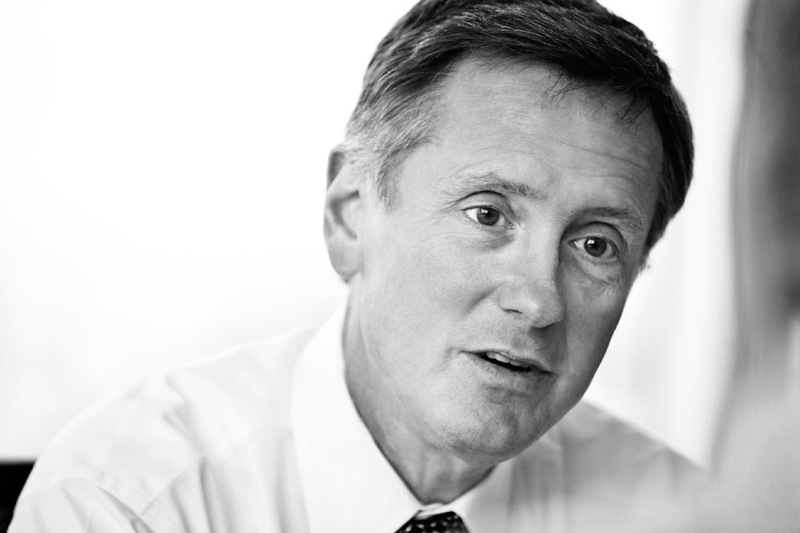 President Donald Trump has nominated prominent Columbia economics professor Richard Clarida to serve as vice chairman of the Federal Reserve Board, a central position on the Board of Governors of the Federal Reserve. 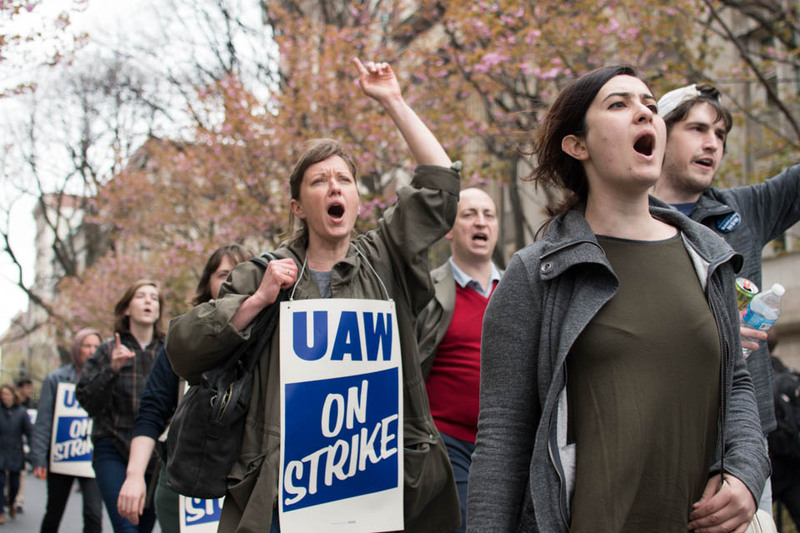 The graduate student union has announced its intentions to begin a six day strike on April 24 unless the University agrees to bargain, potentially leaving hundreds of Core classes and recitations without instructors in the last week of classes before finals. 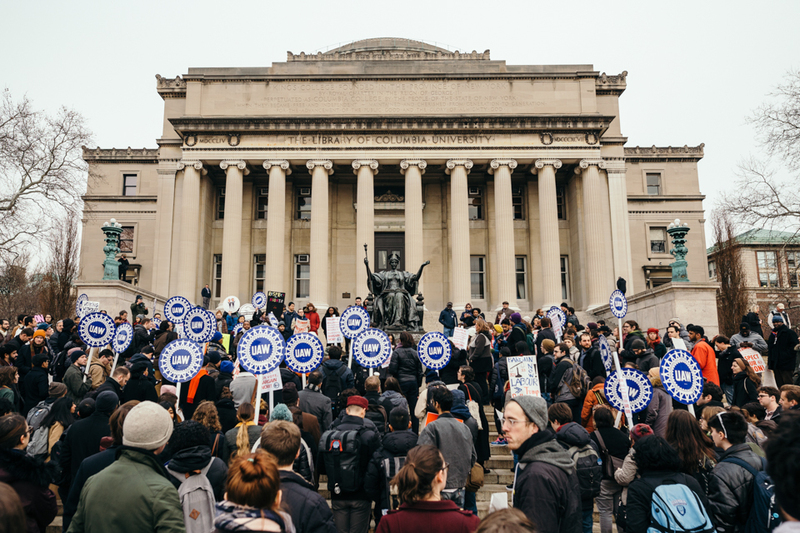 The graduate student union has opened voting to authorize its bargaining committee to call a strike for all Columbia teaching and research assistants. 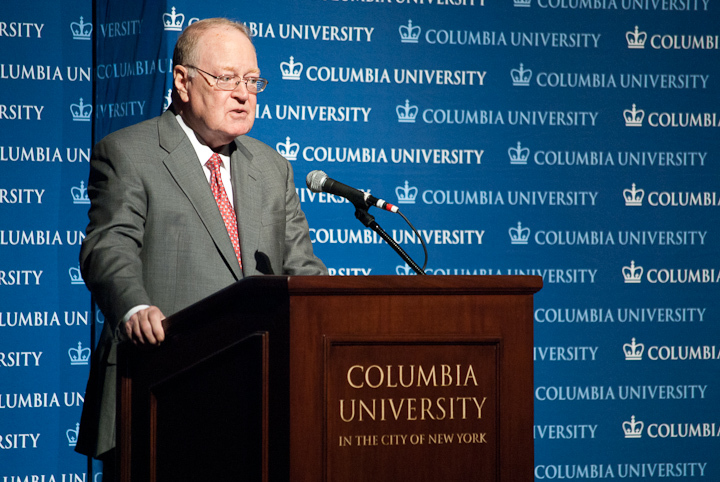 Provost John Coatsworth sent an email to the graduate student union on Thursday evening stating that the University would maintain its opposition to unionization and warning against a potential strike. The graduate student union has pledged to hold a strike authorization vote if the University continues to refuse collective bargaining, according to a letter released by union representatives on Monday. 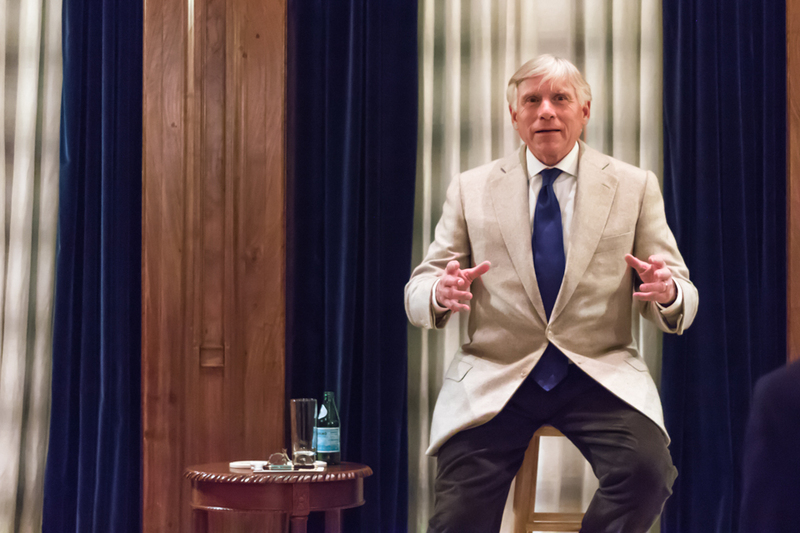 University President Lee Bollinger believes Columbia should adopt a policy unequivocally prohibiting sexual relationships between faculty and undergraduate students, he said in an interview with Spectator on Friday.